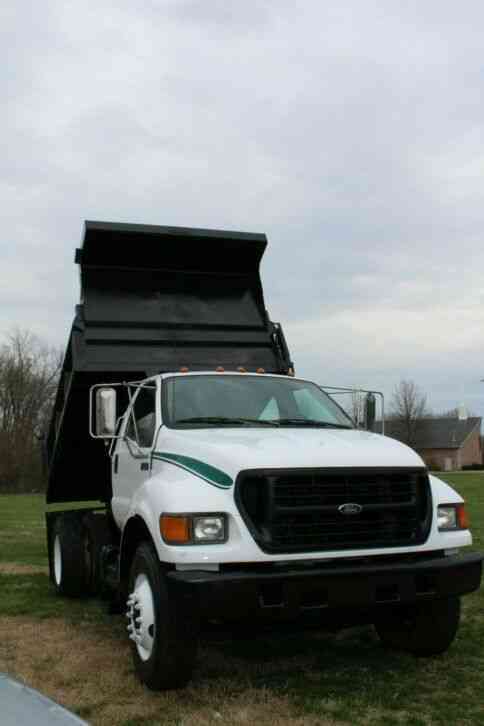 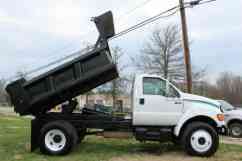 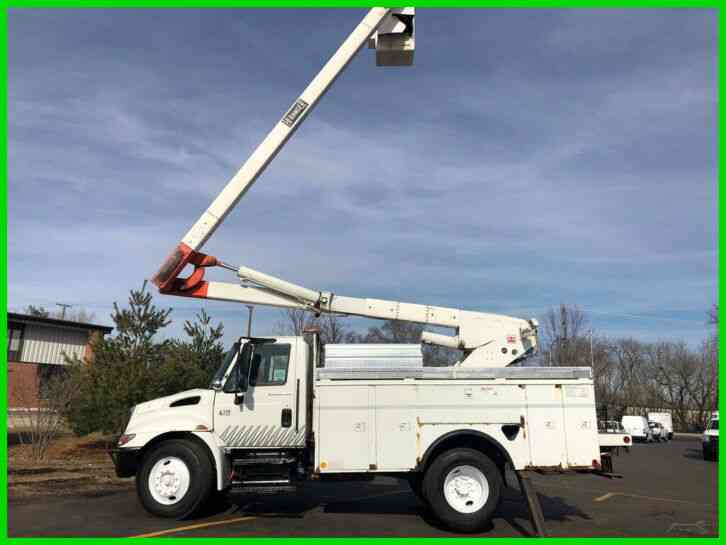 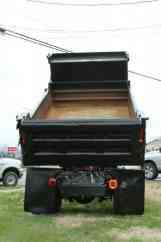 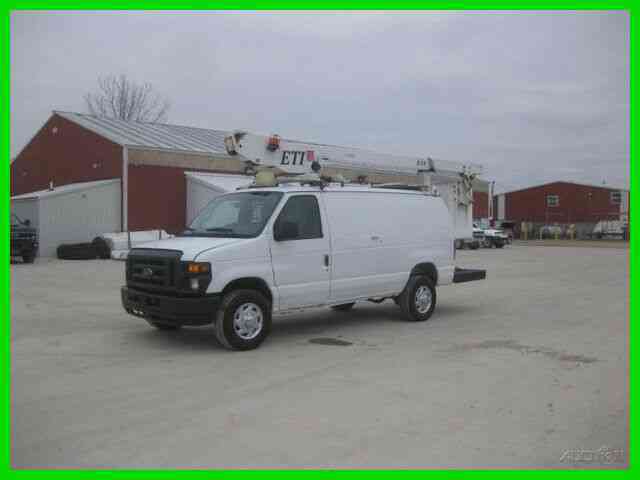 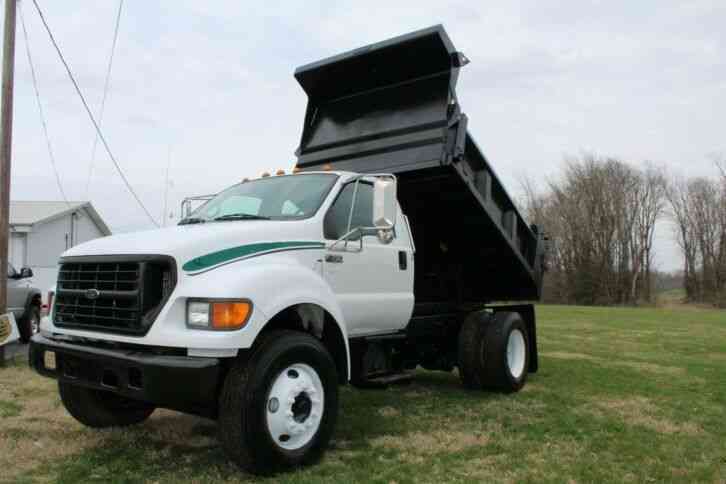 THIS 2001 F-750 IS A TWO OWNER CLEAN CARFAX KENTUCKY TRUCK. 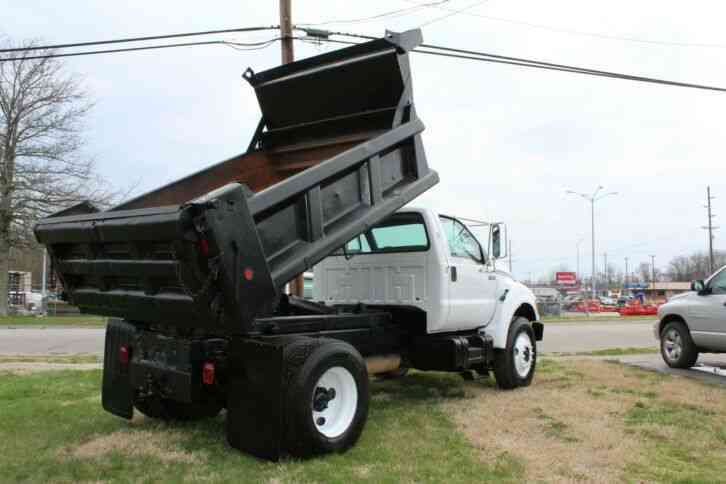 NO RUST WHATSOEVER ON THE BODY, ORIGINAL PAINT 3126 CATEPILLAR INLINE 6 DIESEL ALLISON SIX SPEED AUTOMATIC CRUISE CONTROL ICE COLD A/C 80% + TIRE TREAD ON ALL 6 TIRES HEIL 9.5 FOOT ALL STEEL DUMP BED. 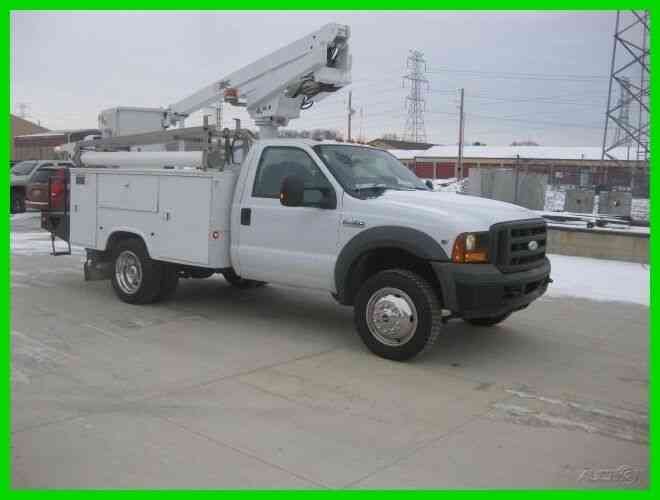 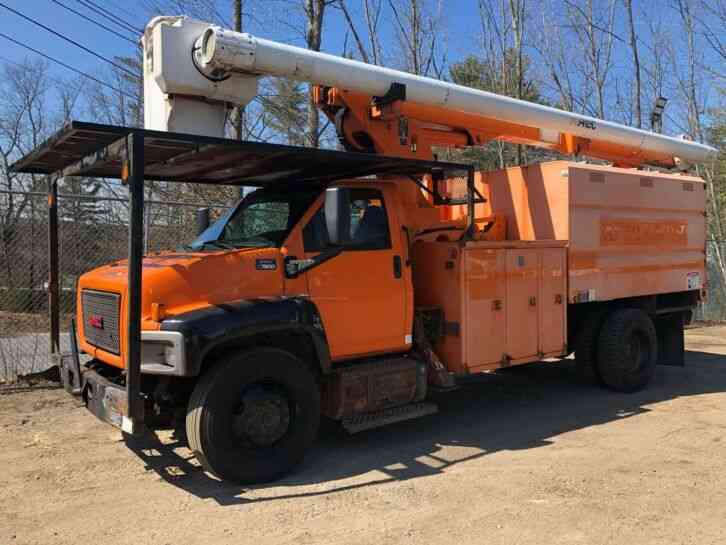 THIS F-750 HITS THE ROAD FLAWLESSLY AND IS READY TO PUT TO WORK. 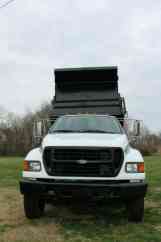 WE HAVE DONE A COMPLETE SERVICE ON THE TRUCK, FEEL FREE TO ASK ANY QUESTIONS, AND MOST OF ALL BUY IN CONFIDENCE.